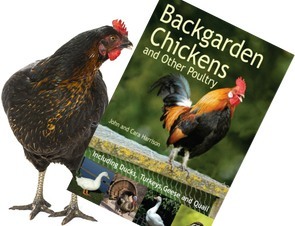 Have been breeding chickens and bantams for many years now. Do show my birds to ensure that they are top quality. Hatching eggs can be posted. Any enquiries please ring here to help and always here for advise. I am a young Poultry keeper with a range of chickens and sometimes ducks, from all ages - sometimes other breeds too. Hatching Eggs of various colours. Hobby Breeder offering one-day old chicks to point of lay rare breeds and fertilised eggs. I am a licensed seller of the pure breed black rocks. Happy to give you help and advice as well. I also sell chicken feed. All my marans are laying now. Icelandic hens are very rare birds, Sebrights gold.